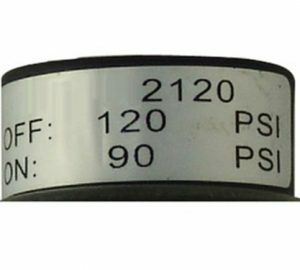 Be sure to run the proper pressure switch for your application. 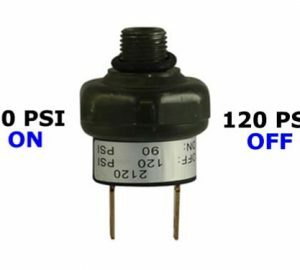 PSI Switches activate your compressor when the pressure drops below a certain point. 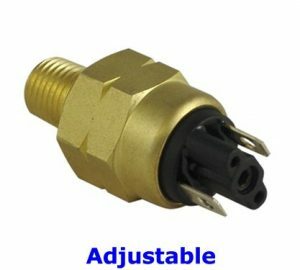 It will shut off your compressor when the pressure returns back to full capacity. 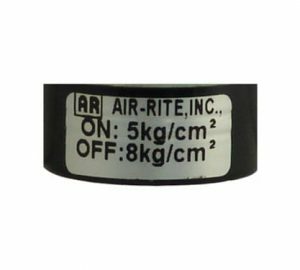 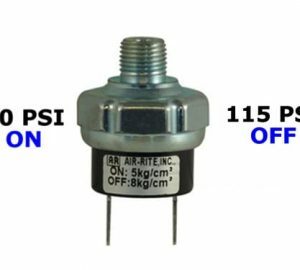 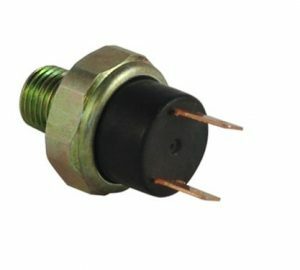 These pressure switches are a vital component to any air suspension system and adds longevity to your air compressor. 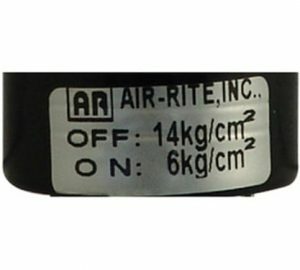 Most of our compressors can handle up to 200 PSI without any compromise in output. 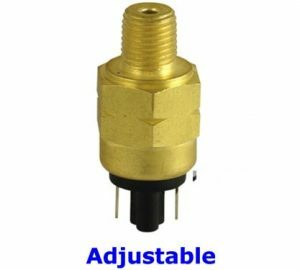 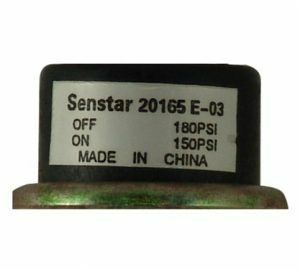 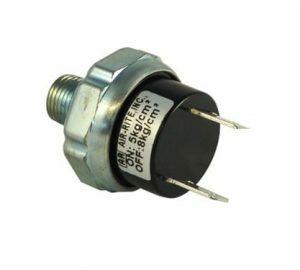 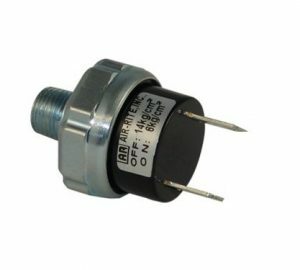 So keep in mind it is very important to choose a pressure switch that suits your needs. 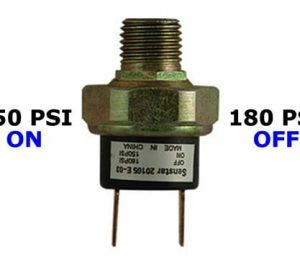 Remember you can swap your pressure switch to increase the PSI and increase the initial lift substantially, but be advised that the more pressure you try to add the more leaks that can occur within your system. 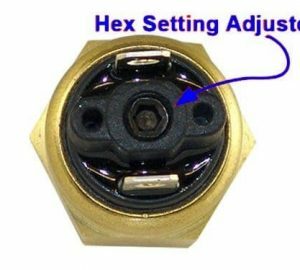 To alleviate this you could start by checking your weakest links. 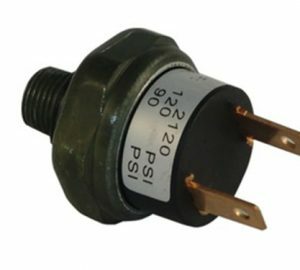 In many cases this would be your fitting connections. 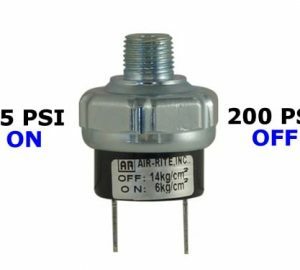 A 30-40 percent mixture of standard household dish soap and 60-70 percent water in an old spray bottle is a great way in finding these troublesome air leaks.